Although Tamil Nadu in today’s date tops literacy drive, and edges out Kerala, children with special needs are not in a very favourable position in the state. According to a national-level survey, one in four children with special needs is out of school in Tamil Nadu. The survey was conducted by Educational Consultants India Ltd and the Union ministry of human resource and development. There are 87,603 children with special needs in the 6-13 age group in Tamil Nadu. And, according to the survey, 23,627 of them, or nearly 27%, are out of school. Nationally, the situation is even worse, with 28% of children with special needs not attending school. 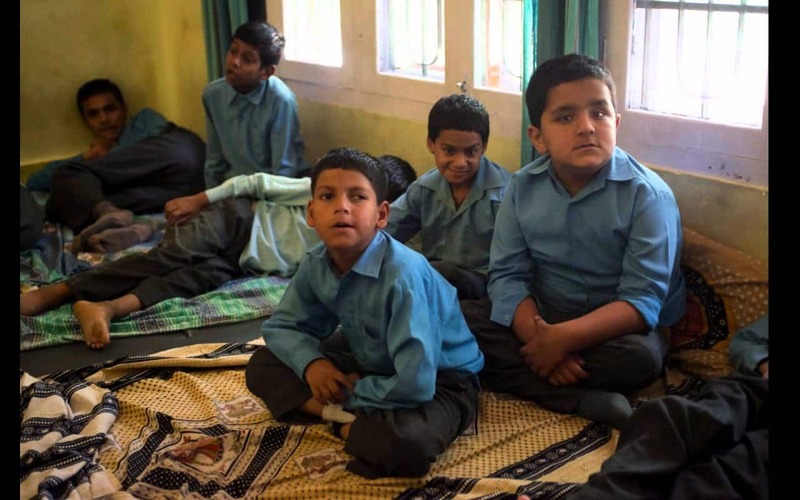 “Many schools hesitate to admit children with special needs because they lack infrastructure,” said Meenakshi Balasubramanian, projects coordinator of Equals – Centre for Social Justice, an organization working for the rights of disabled people. Experts opine that most schools in Tamil Nadu, especially private institutions, are not accommodative when it comes to children with special needs. 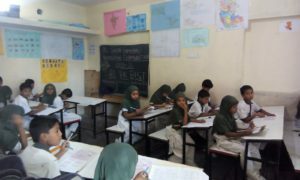 The NGO surveyed 36 schools in Chennai last year to check their willingness to accommodate children with special needs. It found that only around 20% schools were open to admitting such children. “Around 90% of the schools lacked basic facilities like ramps and toilets for such children. All these are a part of an inclusive environment for a special child,” said Balasubramanian. In many instances, family members were seen accompanying such children to schools, staying with them throughout. “This is considered loss of a source of income for the family,” she said.